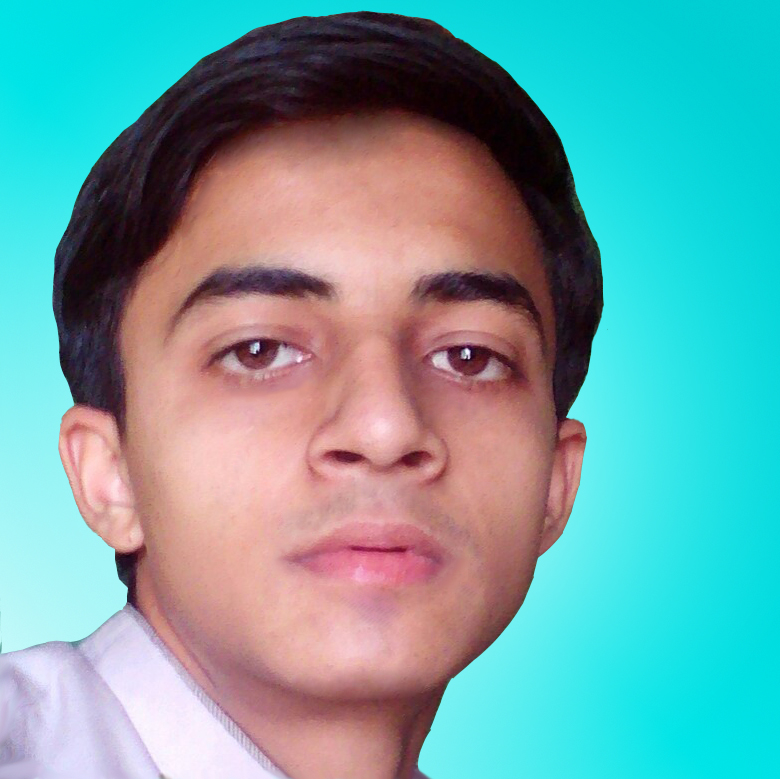 Salman Khalid is a professional blogger as well as student. He passed his Bachelor degree of Software engineering (SE). He is in this profession ( Blogging ) since 2011. He is very fond of writing and also a very big fan of technology. As he researched on technology since 2014 and know very well about technology and its future so, he decided to create Techno Magger. He created Techno Magger ( a blog ) to publish the latest technology news, Technology trends and all bout technology as well as somewhere the future of technology. Want to know more about technology to make knowledge sense then Here is the Techno Magger which deals with the Technology of the world. Tecno Magger was created when there is a need of all in one blog of technology e.g the blog where we can find the news, articles and trending topics of technology. Techno Magger was created on 04/2018. Firstly it was created on a free sub domain of blogger ( https://www.technomagger.blogspot.com ). But due to some reasons it was later updated to ( https://www.technomagger.tk/ ). Those people who are fond of technology then this blog is for them because it contain tech news, tech trends and Technology articles, So, basically it is the mag of Technology. That is why, it is named as Techno Mager.